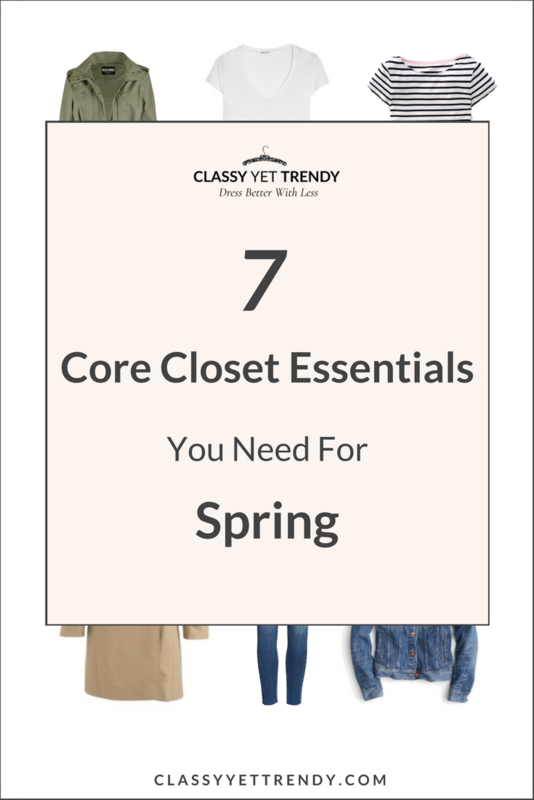 I’m sharing 7 Core Closet Essentials that you’ll need for your closet this Spring! January is almost over and you know what that means…Spring is just around the corner! Where I live, we start having Spring weather toward the end of February. So, in just a few weeks for some of us we’ll be creating our Spring capsule wardrobes! Yay, I’m so excited! With every capsule wardrobe we create, we depend on our Core Closet Essentials, which are the building blocks of the capsule. I absolutely love and depend on my Core Closet Essentials. 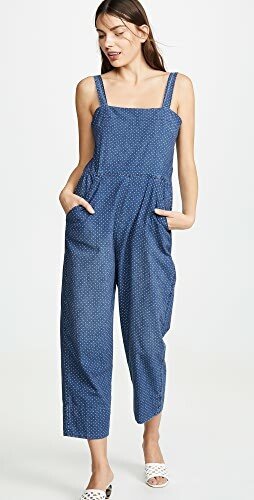 If you’re not familiar with a Core Closet Essential, it is a basic, like a tee, jeans, skirt, top, any clothing item or shoes that can be worn with just about anything. The best Core Closet Essentials are the ones with solid, neutral colors, like black, navy, white, ivory, beige, camel and brown. 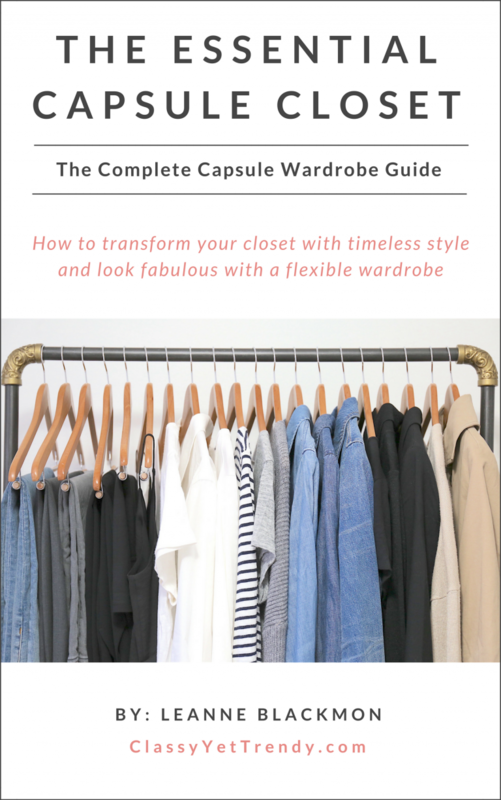 In my eBook, The Essential Capsule Closet: The Complete Capsule Wardrobe Guide, there is an entire chapter about Core Closet Essentials, with a checklist of the ones needed for a capsule wardrobe. There is also a visual guide with convenient shopping links in case you are missing any from your wardrobe. This eBook is an 80-page handbook that shows you how to create your own custom capsule wardrobe, complete with step-by-step instructions, 30 outfit ideas (for a whole month), 20 color palettes, worksheets and LOTS MORE! By using these Core Closet Essentials in each capsule wardrobe, we not only save money but we look great too! I’ve saved $1,000’s by using my essentials each season. That has prevented me from continually having to buy new clothes…that would be expensive! Whenever you buy any Core Closet Essentials, be sure “buy and invest”, which means to buy a well-made item, made of quality fabric. Try the item on to make sure it fits just right and it will be comfortable too. About half of my Core Closet Essentials I’ve had for about 2 to 3 years and they still look great, some look brand new. 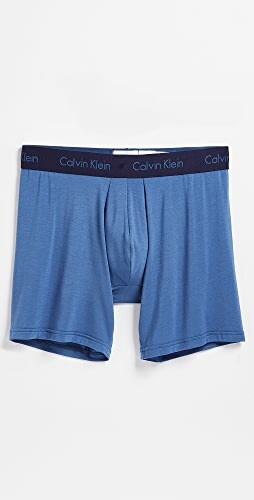 My go-to stores for investing in Core Closet Essentials are J Crew, J Crew Factory, Nordstrom, Loft, Banana Republic, Gap, Old Navy and Target. 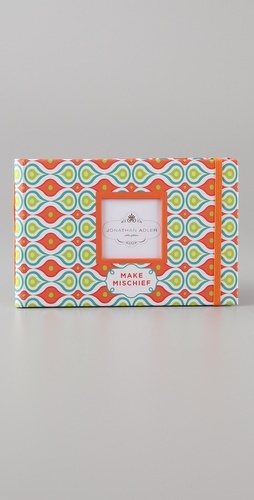 I listed Old Navy and Target last because I’m picky about what I buy there as investment pieces. I found an ivory cable sweater from Old Navy that I love and also bought this striped scarf recently, which is the perfect color and length. 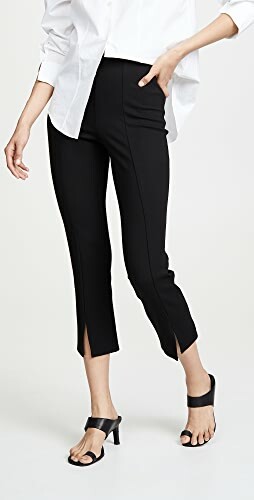 I like Target’s blazers, like this bi-stretch twill blazer, career skirts, like their bi-stretch twill pencil skirt, and items like that the most. Investment jeans brands I love are DL1961, Paige and AG, as those are my favorites. For a complete guide to Core Closet Essentials, with a checklist and convenient shopping links for each in Regular-Size and Plus-Size, get your copy of the eBook, The Essential Capsule Closet: The Complete Capsule Wardrobe Guide. Depending on your weather where you live, you may need either a short sleeve or long sleeve tee. 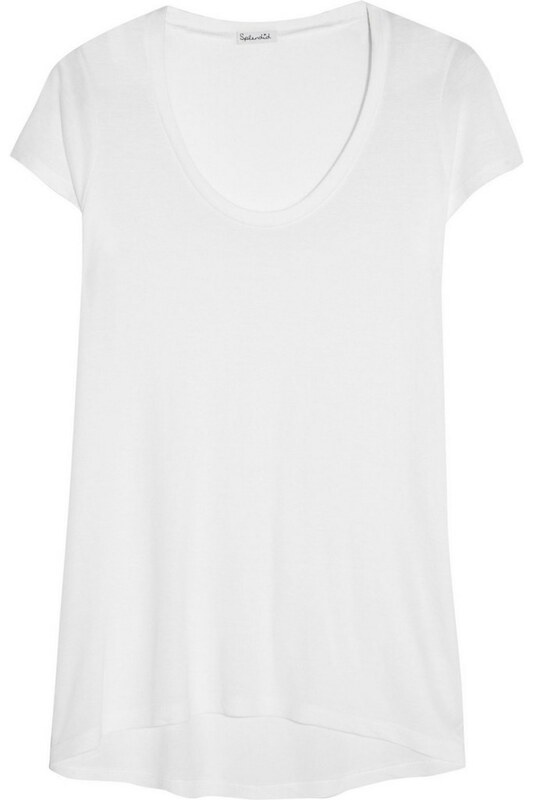 A white tee will go with just about everything in your closet. You can wear it casual or even dress it up with a skirt and a 3rd layer. 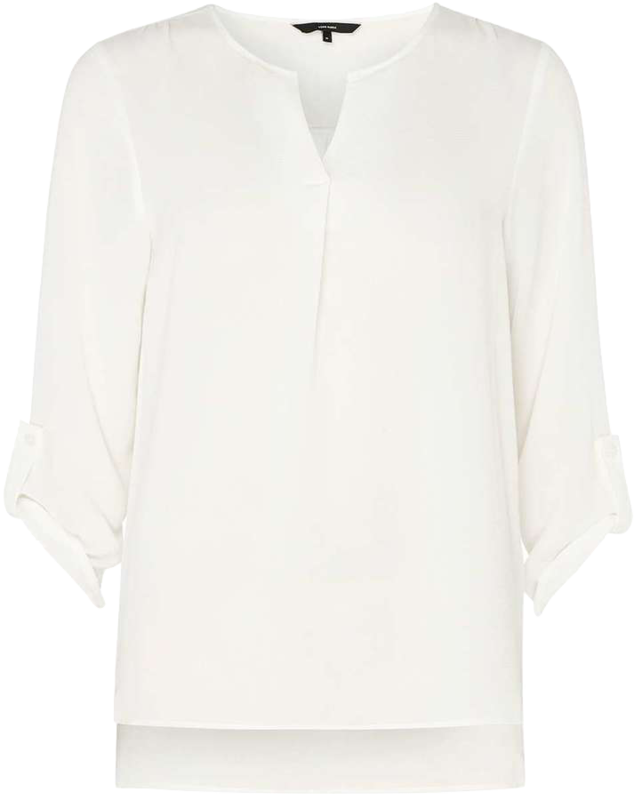 You’ll need a versatile white or ivory blouse for Spring. Opt for a simple, feminine design, which will last you for years. Just like the white tee, it can be worn casual or dressy. 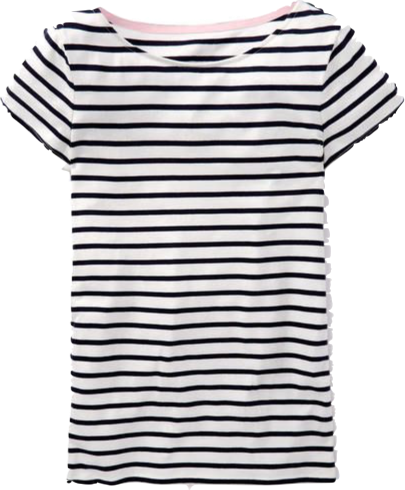 I have this exact short sleeve striped tee from Boden and love it. 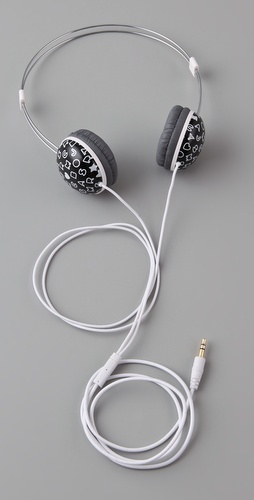 I bought it last year and have worn it countless times! You’ll definately need a pair of medium wash jeans to wear all Spring. Having jeans in a wardrobe is a necessity, especially a medium wash, since the color is just right, not too light and not too dark. 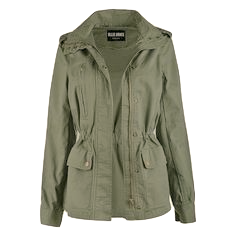 A utility jacket is a great essential to add to your wardrobe for Spring! 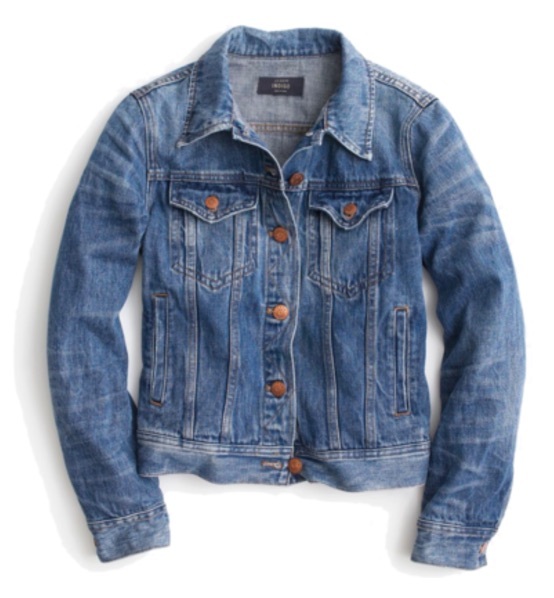 You’ll look great wearing a denim jacket with pants or skirts and with dresses too this Spring! 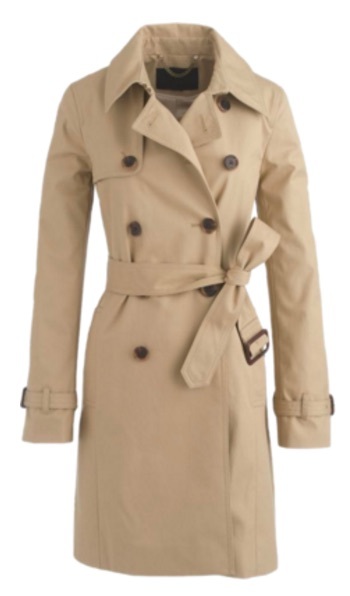 A trench coat is a perfect lightweight layer to wear in the Spring. 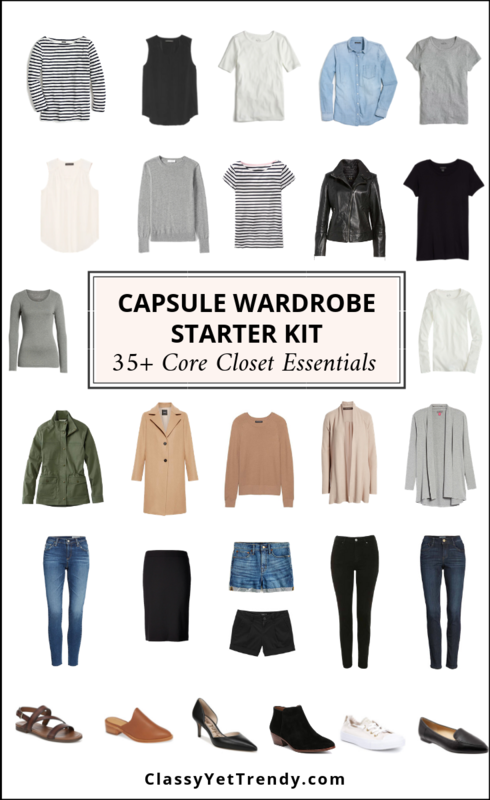 To get the complete guide to Core Closet Essentials, with a checklist and convenient shopping links for each in Regular-Size and Plus-Size, get your copy of the eBook, The Essential Capsule Closet: The Complete Capsule Wardrobe Guide. I LOVE my essentials capsule. 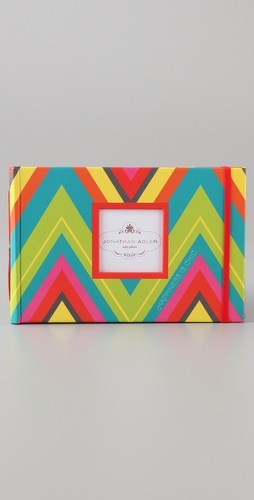 It does save me a ton of money on impulse purchases that I sometime don’t wear. 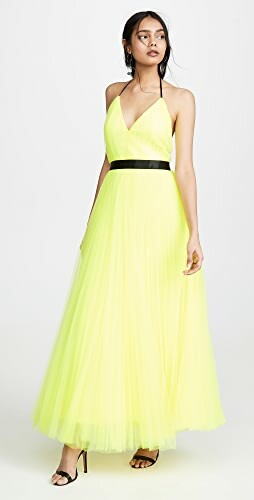 Do we know what color will be the key color this spring? I update my closet each season with 1 – 2 tops for that “in” color. All the other essentials carry me through all the seasons. Thank you for putting these guides together. I am always waiting for the next season! Marsha, I am finalizing the color palettes. Blues, greens, pinks and light reds are going to be popular this Spring. 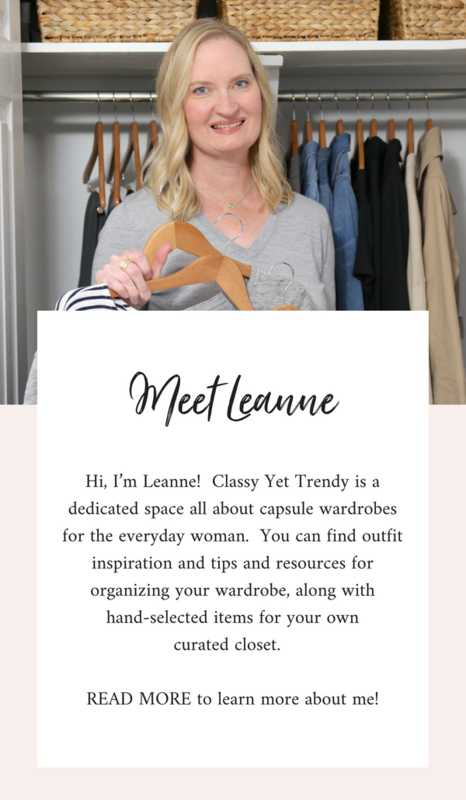 Initially I was skeptical — wouldn’t a capsule wardrobe be repetitive and stale? But I knew I had a closet filled with clothes that, while nice, weren’t always “friendly” with each other. I basically had a closet full of single outfits looking for the right occasion or season to be worn. And that just wasn’t happening. So I invested in a capsule wardrobe e-book and went shopping…in my own closet. I already had many of the capsule items, and it was fun rounding up the rest. And it was even MORE fun realizing that so many of the clothes in my closet were ready to be enjoyed in new homes elsewhere. I love having a capsule wardrobe of curated clothing that all gets along with each other. It erased my “what in the world am I wearing today?? ?” morning stress. It has eliminated my tendency to buy clothes on impulse. Either something belongs in the capsule, or it doesn’t. It’s anything but boring or bland, and I’ve even enlisted the help of my StitchFix stylist to help me find capsule items that suit my own personal style and taste. Thanks, Leanne, for putting your amazing talents to work for the benefit of so many others! 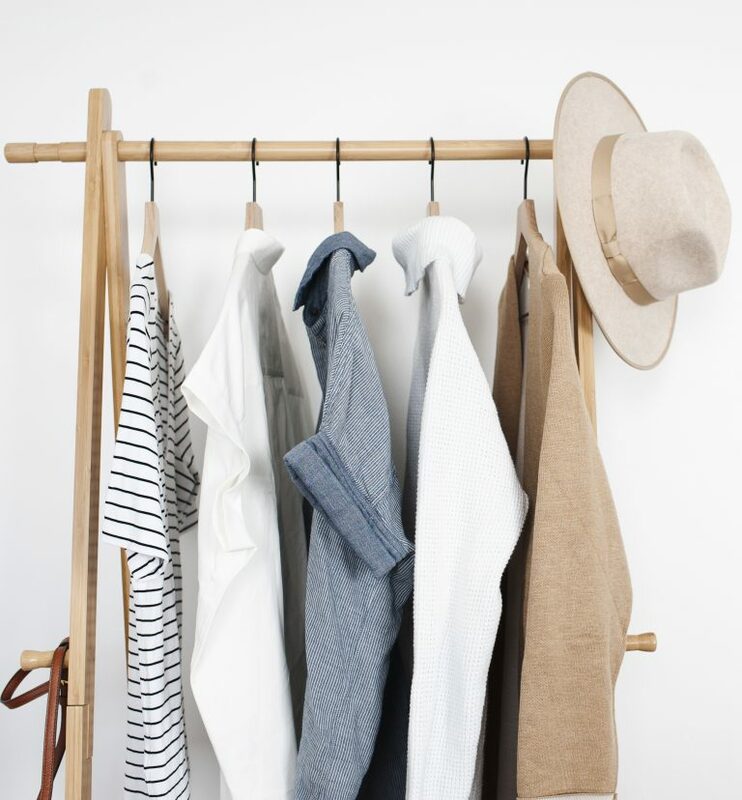 I’m new to your blog/posts but am getting more interested in a capsule wardrobe. However, in a lot of cases I need petite clothing. 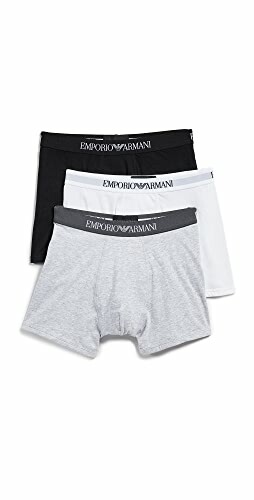 Could you post links tp petite sizes as well? Thank you for your great information. Shop Graphic Hoodies, Black Blouses, Ivory Wedding Dresses, Graphic Sweatshirts and more. Get this widget.